ONE Championship ushers in a new era of martial arts in Japan with its inaugural show in Tokyo on 31 March. 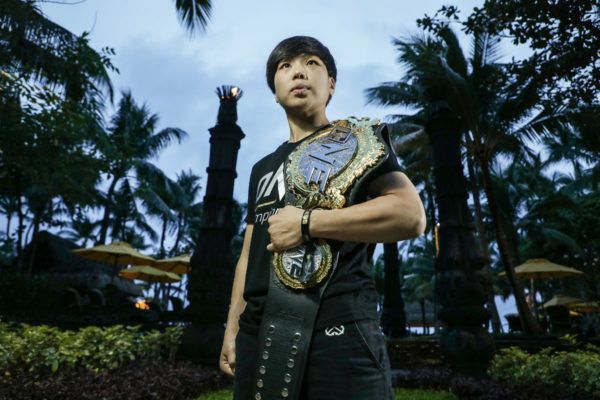 With an astounding four World Championship bouts, ONE: A NEW ERA is without a doubt the biggest event in ONE Championship history. 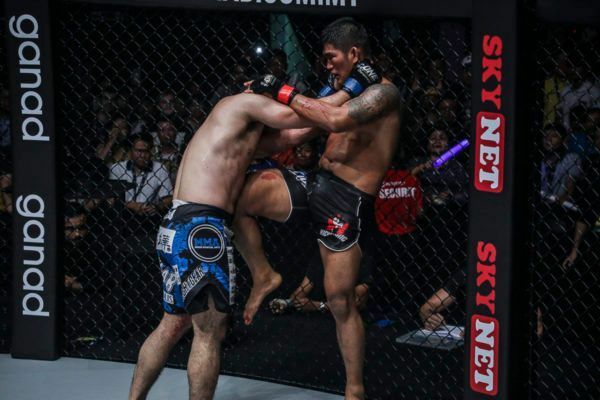 At the top of the card, ONE Lightweight World Champion Eduard Folayang will defend his belt in a rematch with Japanese martial arts icon Shinya Aoki. In one of three co-main events, ONE Women’s Atomweight World Champion Angela Lee moves up in weight in a quest to become the first ever female two-division mixed martial arts World Champion. Standing in her way is Chinese powerhouse Xiong Jing Nan, ONE Women’s Strawweight World Champion. In addition, two-division ONE World Champion Aung La N Sang will defend his middleweight strap against Japanese contender Ken Hasegawa in an epic rematch of their 2018 Bout of the Year, this time on the challenger’s home turf. Lastly, ONE Bantamweight World Champion Kevin Belingon faces Bibiano Fernandes for the third time to decide once and for all who the best bantamweight on the planet really is. 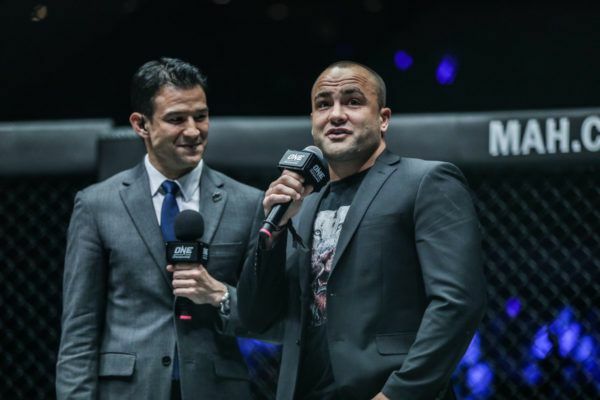 ONE: A NEW ERA will also see the highly-anticipated debuts of mixed martial arts megastars Eddie Alvarez and Demetrious Johnson, who are competing in ONE’s Lightweight and Flyweight Grand Prix tournaments, respectively. Capping off the stacked main card is a showdown between two kickboxing legends in Andy Souwer and Yodsanklai IWE Fairtex. 31 March promises to be the best showcase of world-class martial arts action Tokyo has ever seen in the modern era. Be a part of history and get your tickets now!